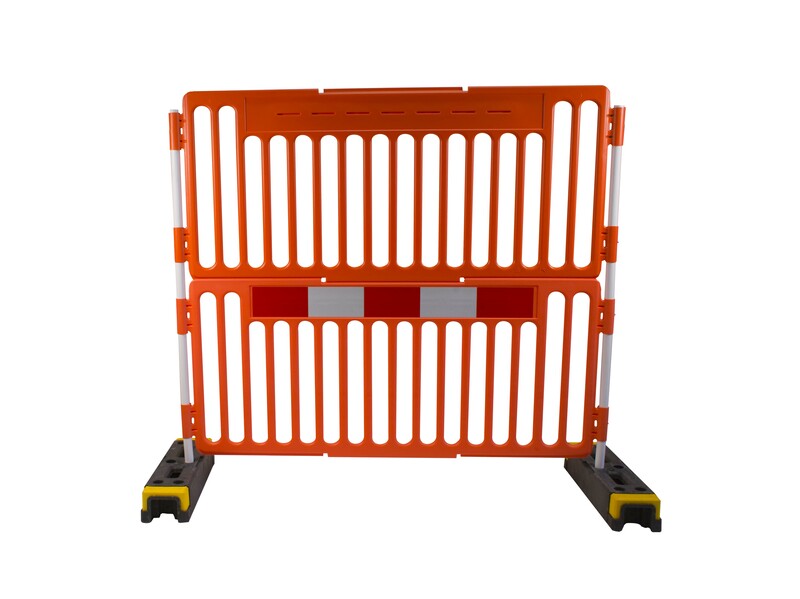 Barriers & temporary fencing are crucial elements of site safety. 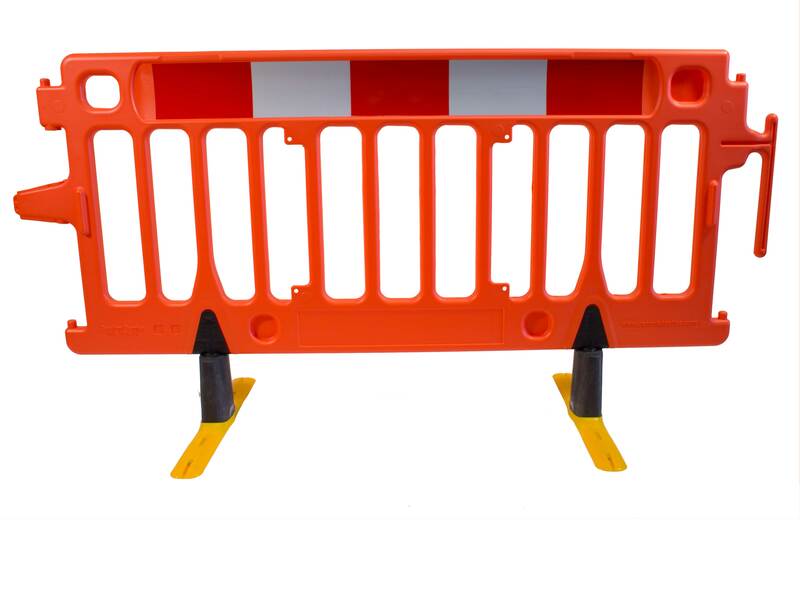 Oxford Plastics’ safety barriers are designed to protect your workforce and the public. 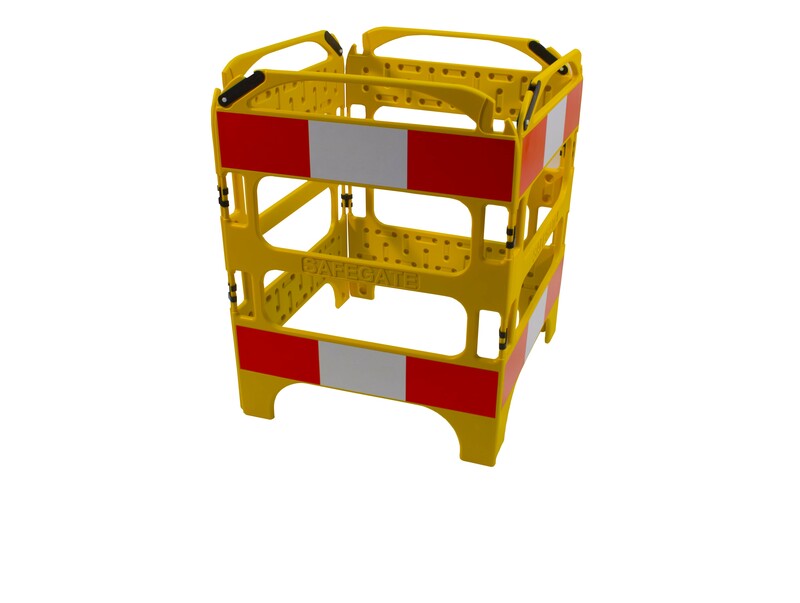 Our range of portable and weighted barriers is durable, easy to transport and durable. We cover weighted safety barriers and portable barriers, modular barriers and assembled barriers, tall barriers and short barriers. We have the solutions to separate your workers from traffic, the public from deep excavations or hazardous areas. Our barriers are easy to transport and can be assembled by 1 person.